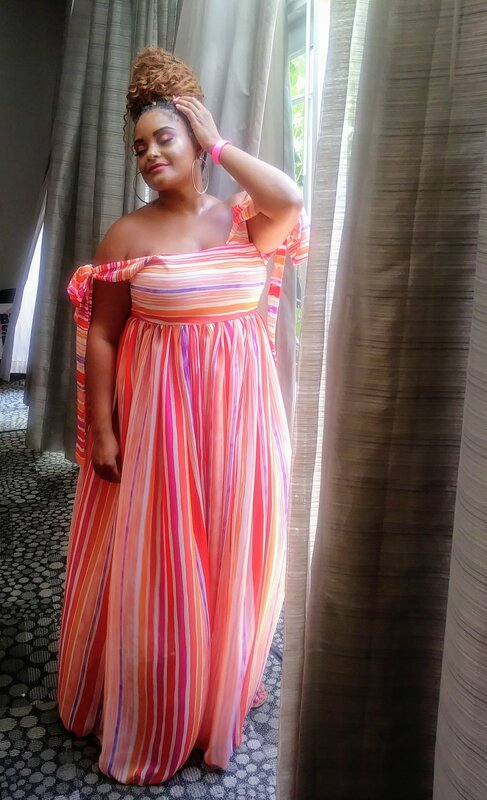 One of things that is amazing about plus size fashion now is that we actually have an array of designers who are creating pieces with plus size women in mind. 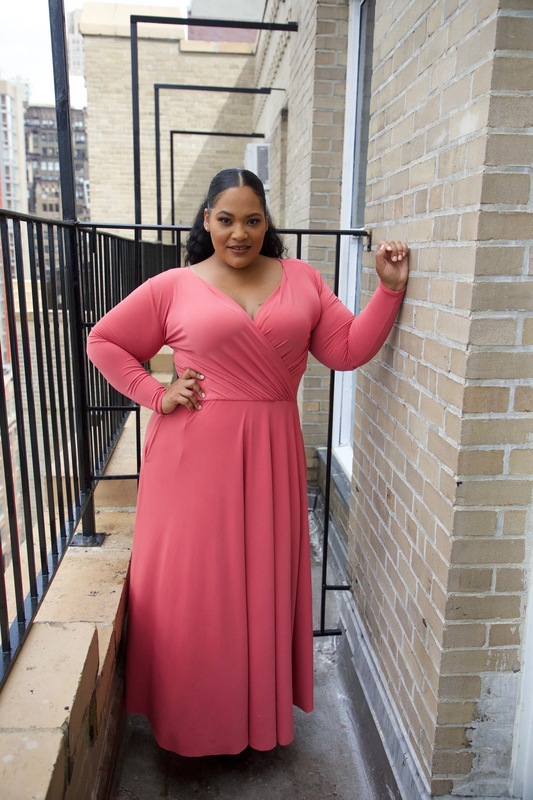 Plus size designers are also stepping their game up. They’re creating unique pieces that can’t be found anywhere else. In addition, they’re producing new collections faster than ever before. 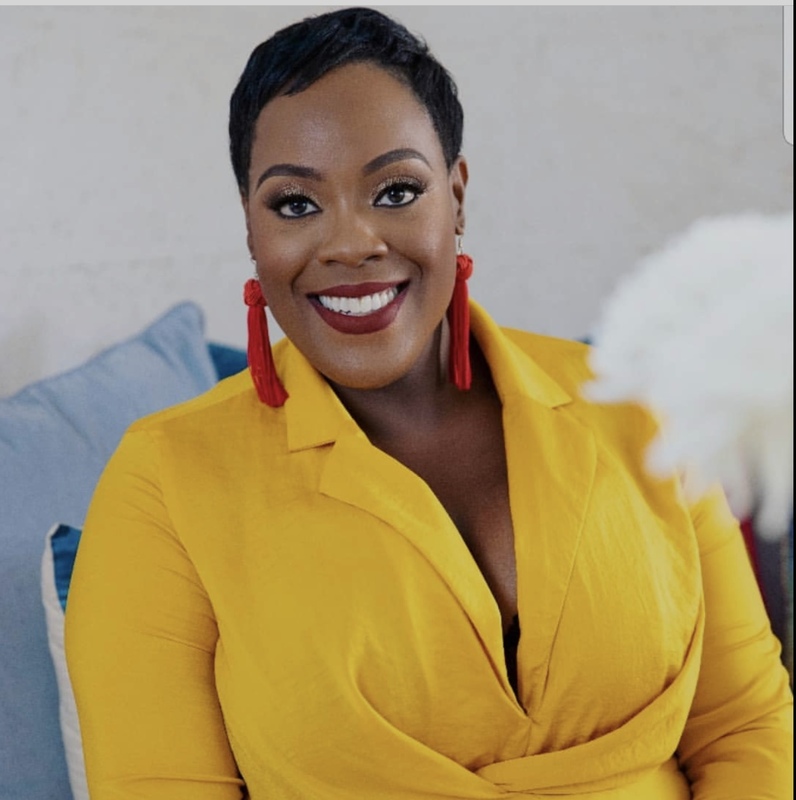 While we have more plus size designers than ever before, one of the things that the plus size community can work on is supporting these independent plus size designers. I couldn’t help but to admit that she was right to a certain extent. 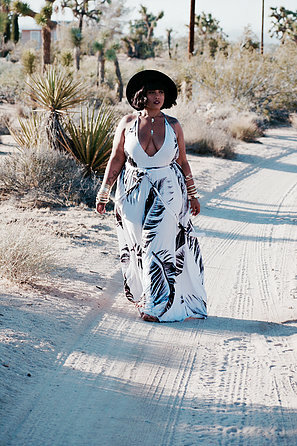 The plus size industry supports select designers, retailers, and online boutiques. However, there are a multitude of designers that are not supported in a way for them to grow. Elann went on to say, “Is it because the plus size industry has sold this idea of cheap mass production cloting for so long that it makes it hard for a plus size consumer to want to purchase a garment that cost more and has better quality? These are all valid questions and deserve a real and healthy conversation within the plus size community. 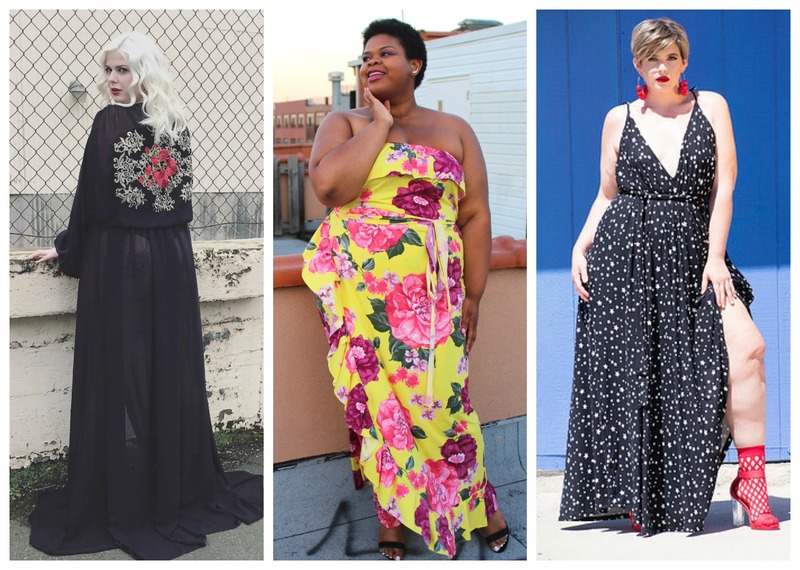 Why aren’t we supporting independent plus size designers more? 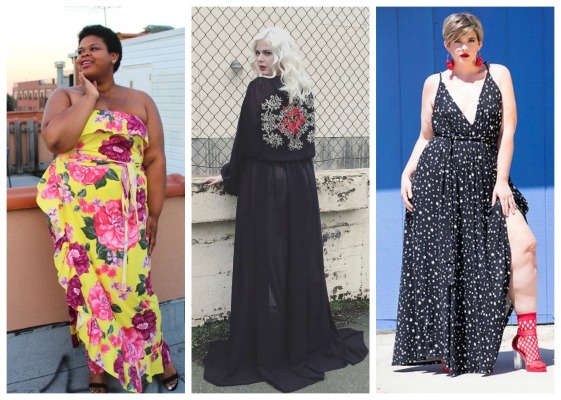 To show our support to independent plus size designers, we decided to do a little roundup of plus size indie designers we think you should checkout and support. We love designers like Monif C. and Jibri. They make on trend and quality plus size designs that will last for years. We just thought we would include a few more designers for you to fill your closet with. Some of these designers you may have heard of but we definitely wanted to show some support. Hannah Caroline Couture designs custom bridal and formal wear for modern women of all sizes. They offer customizable designs and bespoke gowns to make sure that no woman should ever have to compromise on the garments she wears to life’s most important events. Hannah Caroline Couture garments are imagined, designed, sketched, sewn, and tailored by Hannah Nodskov (Olson) in Omaha, Nebraska. Courtney Noelle is designed by Courtney Smith. 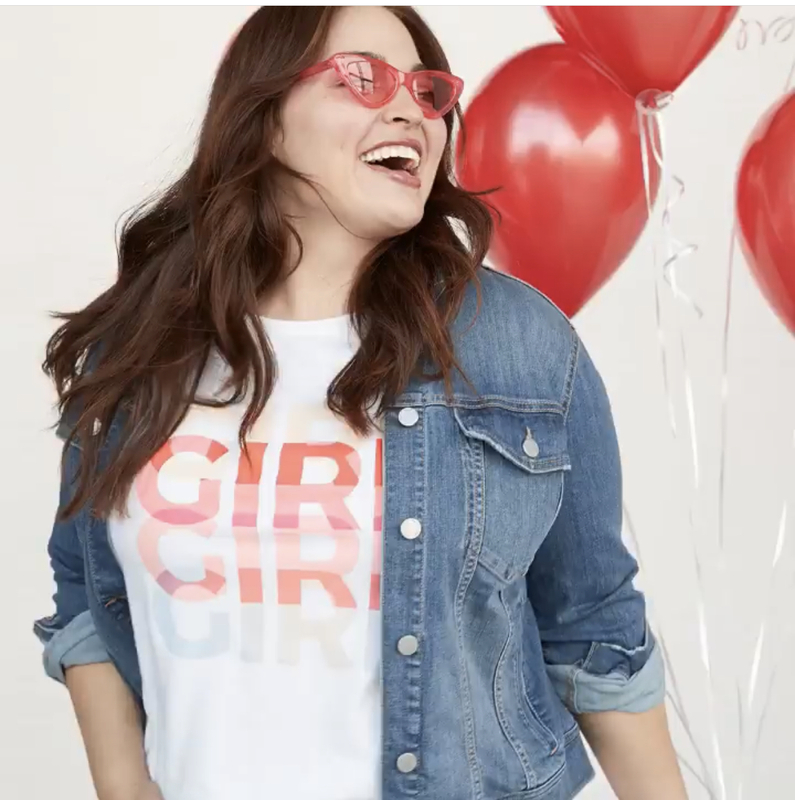 They’re a fashion brand driven to empower women of all shapes and sizes. 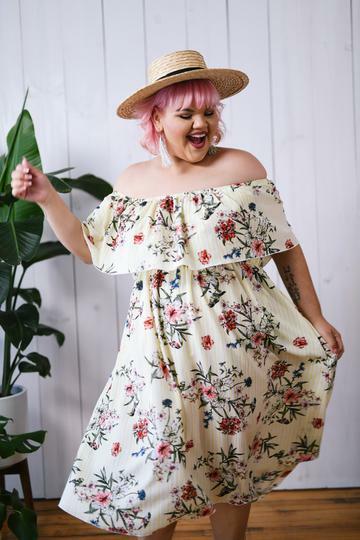 Zelie for She is a plus size designer brand with bohemian , travel inspired, trend setting fashions. Designed and made in Los Angeles California by designer Elann Zelie , these one of a kind designs are made with with love. All designs are made in a limited run, making these designs that much more special! Through her fashion designs, Charon, the creator of G’wan inspires women to fall in love once more with their authentic selves – “G’wan ~ I dare you… to be you!” is her motto. 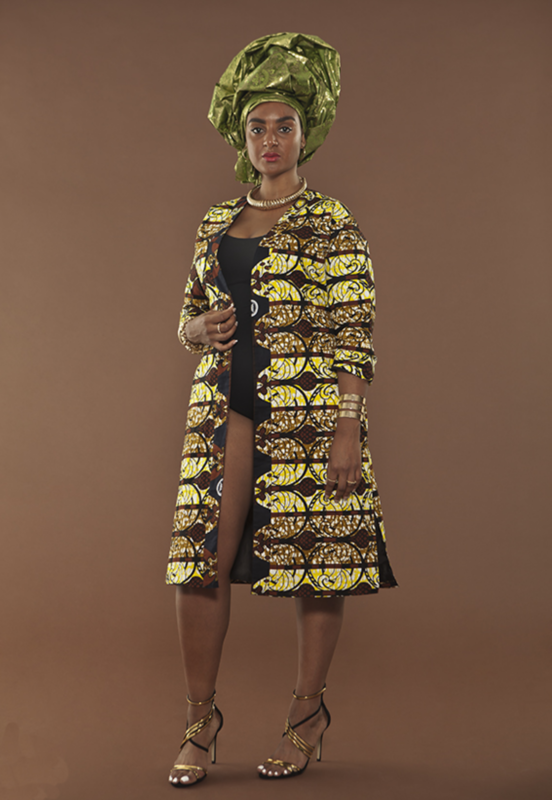 No matter what size or ethnicity, Charon’s fashion designs reconnect women with their innermost beauty. 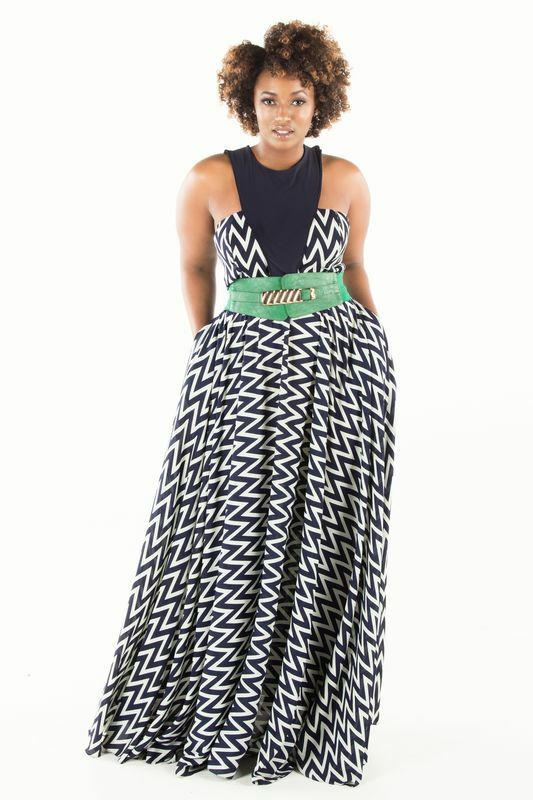 Founded in 2012, Dearcurves is the go to brand for contemporary, minimalistic plus size women’s wear. Lavender’s Jungle designer is La Krisha Joseph-Baker she is part owner along Sherry Baker. 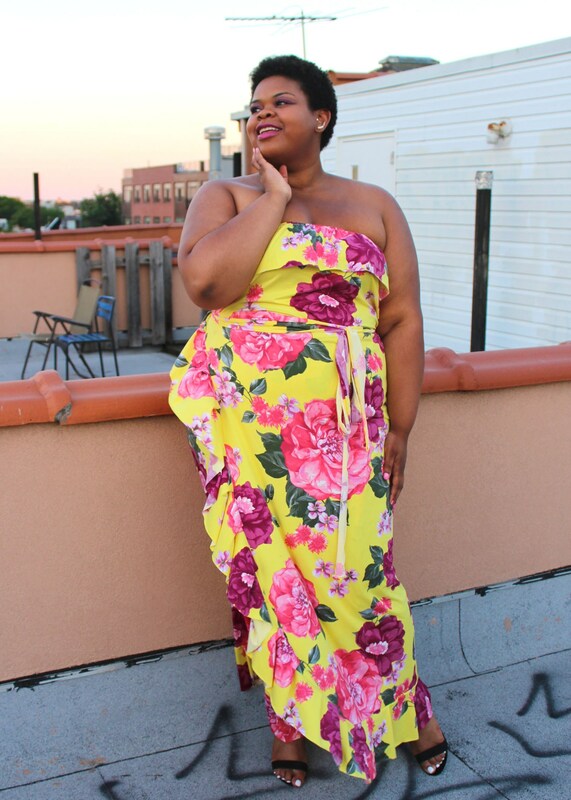 They are a cutting edge fashion line created with the full figured woman in mind. It is our belief that clothes should fit the woman, not the other way around. This indie brand is designed by Claire Doody. Claire has focused her passion and drive into creating plus size separates that celebrate a woman’s curves with style and attitude. The Wendy S. collection is about easy, uncomplicated style for plus size women. The Wendy S collection woman desires luxury clothing with style and comfort. Our brand has a love for color, glamour, and details. Inspired by the mixed culture of South Florida; as well as the urban chicness of Atlanta. We intertwine the two to bring you vibrant colors, bold prints, modern chic shapes, and carefree glamour. Ply Apparel is designed by husband and wife duo Lamarr and Pamela. PLY makes clothing that is all about you. Fashion relevant styles. Quality fabric. The right price. Smart Glamour is designed by Mallorie Dunn. She launched Smart Glamour in 2014. Smart Glamour morphed into what it is today after many discussions about body image issues and the lack of accurate representation of women, femmes, and non binary folks in the media. Most of you already know Ashley from Project Runway. However, Last year Ashley launched her namesake line and this year she debut her spring/summer collection. This line was created by Candace Frank and Gwendah Van Allan.They offer tops, bralettes, and harnesses. Their mission is clothing liberation for every Bawdy. Their goal is to provide an extremely precise method of sizing for every body to deliver the best possible fit across a huge spectrum of body types. Every piece is handmade locally, and directly overseen by us to ensure the best possible quality. We know that there are many more independent plus size designers out there. So, if you’re one or know of one that was not mentioned, please leave a comment and we will add them to our list. I read this article and found it very interesting, thought it might be something for you. 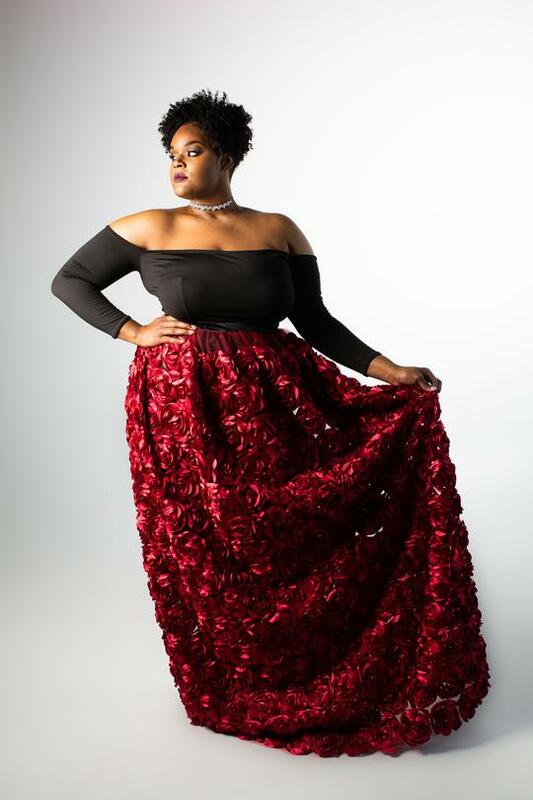 The article is called 16 Independent Plus Size Designers You Should Know And Support and is located at https://stylishcurves.com/16-independent-plus-size-designers-you-should-know-and-support/. I thank you for informing me of the beautiful independent fashion designers and I would love to support. But, I know one of the main reasons I do not shop with independent designers/boutiques is they are too expensive. As a plus side lady (size 16) & a single parent, I just don’t have the needed funds to pay upwards of $70 for one item of clothing. I don’t pay that much for one item in at the stores I do regular. I am able to still buy in the misses sections in retail stores and then I’m shopping during sales. I would love to support the designers- especially black owned companies, and maybe I will be able to in the future. But as of now, I have to get the most bang for my buck. I can only speak for myself, but it’s not that I don’t want lovely indie designer pieces. It’s that I don’t have the budget to support that. I have to rely on resale for that. I’ve bought items from Universal Standard and All 67, which I think of as higher end independent designers. The reason I don’t buy from most plus size shops is because I’m looking for 1) things I can wear to work and 2) quality items that will last. I’m too old to go clubbing so workwear is where I invest in. Most of the plus size brands I see sell items I can’t wear to work. Everything is super trendy and for special occasions. So, I don’t mind paying a little more for getting something that’s good quality. Having said that though, I don’t want to look like a grandma and I still want to wear items that are flattering and make me feel/look good. A very good platform, and really great that girls are becoming more and more aware of new trends in the world of fashion plus sizes. This is one of my favorite clothing stores store.highfashionplus.com plus size sizes.